Are you a Hoofer and willing to clash with other Hoofers? 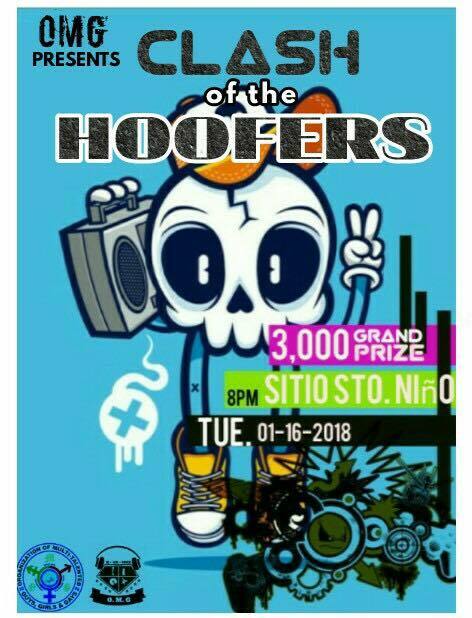 Then we are inviting you join the OMG Presents: Clash of the Hoofers. All dancers are invited wether solo, duo, or group. So what are you waiting for? Let's get the dance floor burning.